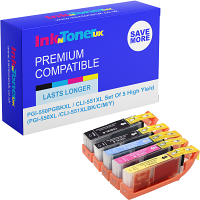 Home Ink Cartridge News Captain America: Civil War Trailer 2! Yesterday, a new trailer for the upcoming addition to the Marvel Cinematic Universe, Captain America: Civil War, was released. Okay first things first… Spidey?! I’m so hyped for this film and after getting this first glimpse of Spiderman, the hype has been tripled. Many people have complained about the new look of Spiderman, but comic book fanatics like myself are over the moon. It seems as though Marvel have returned Spiderman back to his roots, giving him the same look from the original comics. I don’t know about you, but I’m super excited about this film. 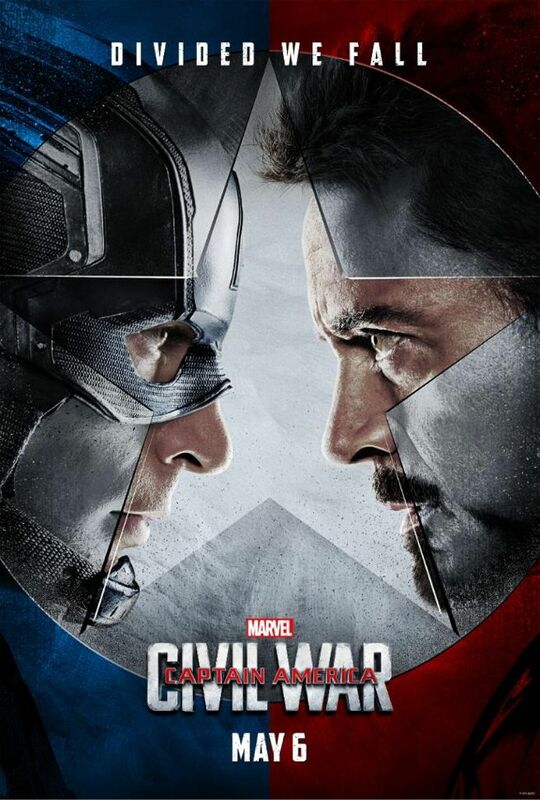 Why not celebrate the release of the new Captain America: Civil War trailer here with us at Ink N Toner UK by printing out the official poster and plastering it up on your wall!